Mr. 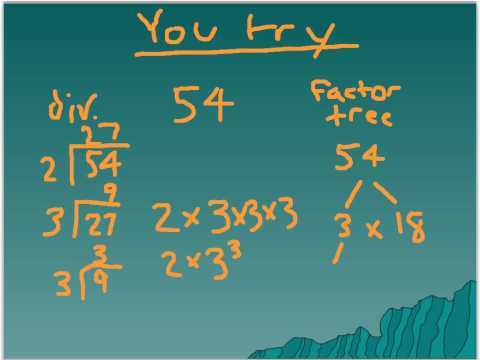 Yen's video explanation of prime factorization that includes exponents. Log in (remember @valleverde) to work on skill K.3, prime factorization with exponents.